rich border sarees with elegant jewellery look best on any occasion. will learn about the importance of sarees. spread all over the fabric. sarees. These are pure silk sarees made by using gold dipped silver thread. available in this saree are flame red, purple and deep blue. The entire sari is covered with tiny butis and a lovely floral design that runs across its borders. and beautifully wrapped in sarees. etc. 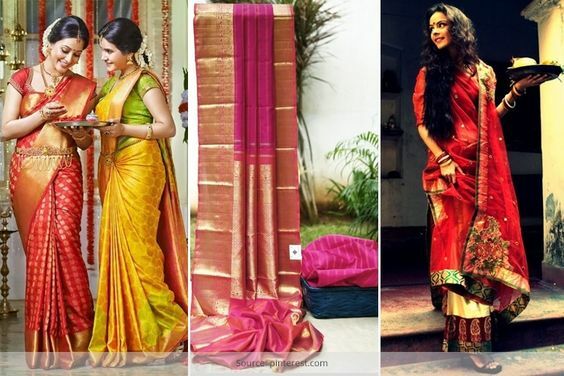 one can get an exclusive range of sarees at online saree stores. elegant attire that every woman loves to wear.